Good window, siding and roofing companies are good listeners. They keep an ear out for problems and help ease qualms. You should feel free to express your apprehensions and misgivings using the method of communication you prefer, knowing you would be heard. If you don’t, you might not have a pleasant home improvement experience and will be more likely to get unsatisfactory results. You can’t put your life on hold for your remodeling project. Nevertheless, you should be able to keep it on schedule no matter where you are. Ideally, you should meet with the foreman at a pre-determined time to discuss progress reports. Do this at least once a day, preferably before the work begins or resumes. Planning things thoroughly helps ensure the project can run smoothly, but siding, window and roofing projects can be erratic. There might be moments when you have to permit change orders to address preexisting home conditions that stall the job. These may include asbestos removal or structural damage. It’s imperative to have clear lines of communication between you and your contractor to quickly handle necessary modifications to the plan. Otherwise, hours or even days might slip by. Your inability to remain on the same page with your roofer might cause friction between the two of you. Working with a licensed contractor can give you access to any state-backed dispute resolution program, but it’s better not to let things go that far. To avoid disagreements, keep a record of your communication in writing. Using a journal may seem old-fashioned, but it’s always effective in ironing out misunderstandings. 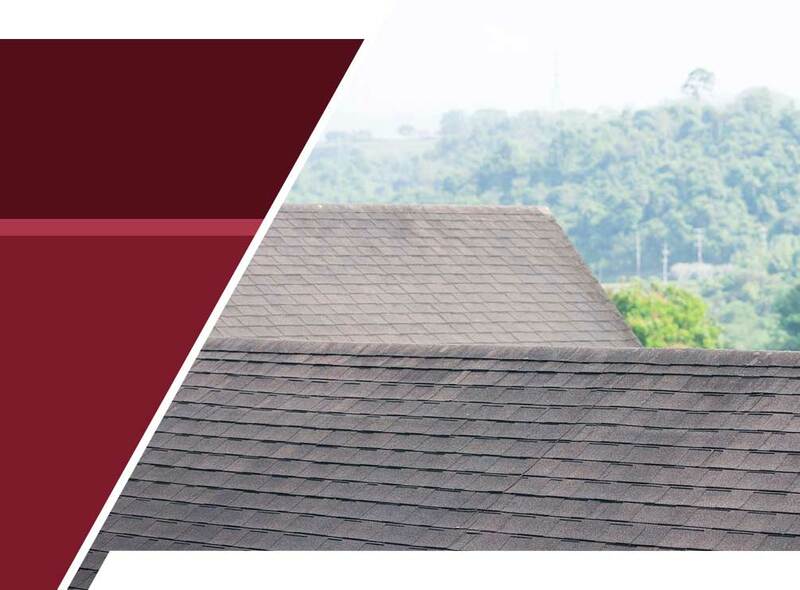 At Rogers Roofing, we observe transparency and openness in every home exterior job, and our A-plus rating from the BBB would back that claim. Call us at (219) 228-8210 or (773) 492-2270 to get your project started and get a FREE estimate. We proudly serve Schererville, IN, and other communities in Northwest Indiana as well as Chicago.